According to local legend, Menton originated when Eve, when fleeing from Paradise with Adam, took with her a forbidden fruit (a lemon). After travelling far she came across a beautiful bay that evoked memories of Eden, planted the lemon and thus Menton began. Located astride the French/Italian border, the town changed rulers over the millenia until, at the time of Italian unification, it was given the choice of joining chaotic Italy or prosperous France. It chose France although the colourful buildings still look more Italian than French. 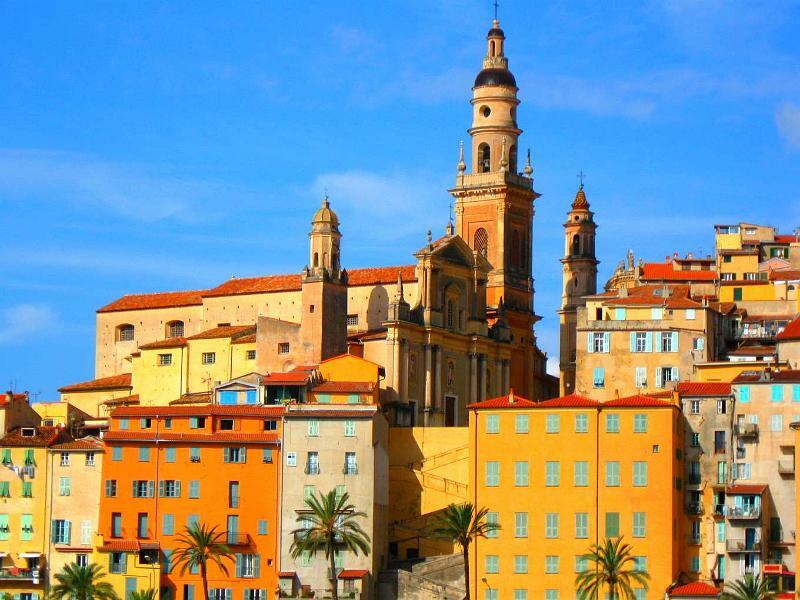 Today Menton is a quiet town at the Eastern end of the Cote d'Azur that is a good base for exploring the region. 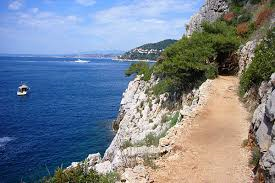 Discovering the Isle de Lerins near Cannes. 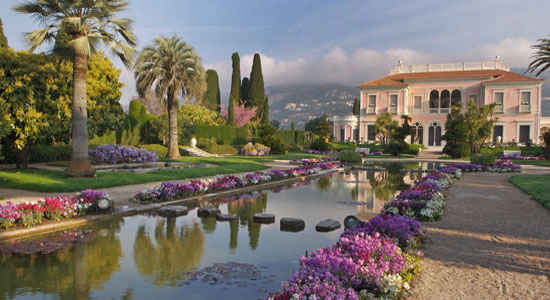 About Walkers' World Riviera holiday: This is a single-centred week. For seven nights we stay in the Mediterranean beach-front town of Menton. There will be one walking guide plus one tour hostess. Both are fluent in English. This holiday is a combination of easy walking and sightseeing.